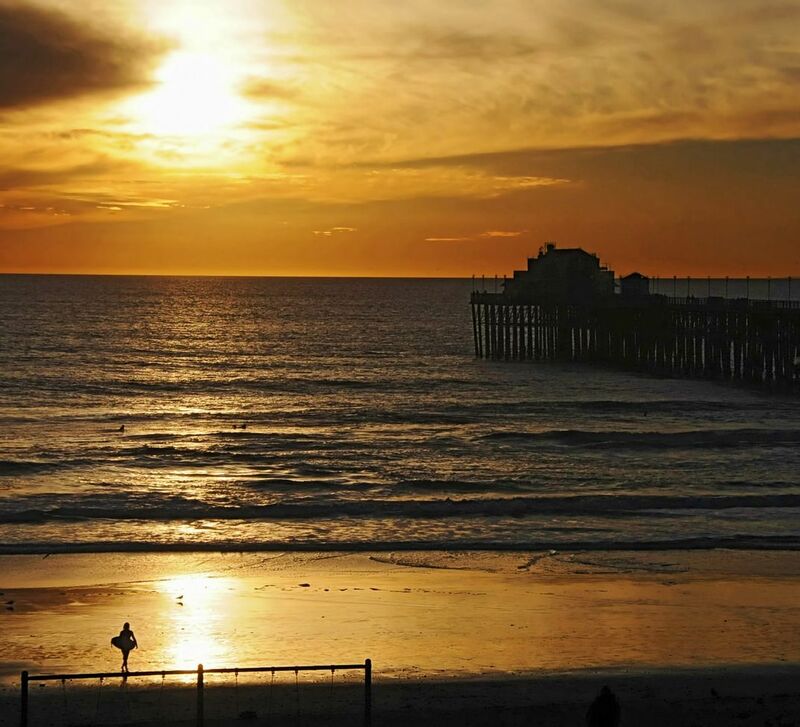 As the sun hurries to set, a lone surfer marches toward the waves off the Oceanside pier in California . . . Date Uploaded: Nov. 29, 2012, 4:20 p.m.